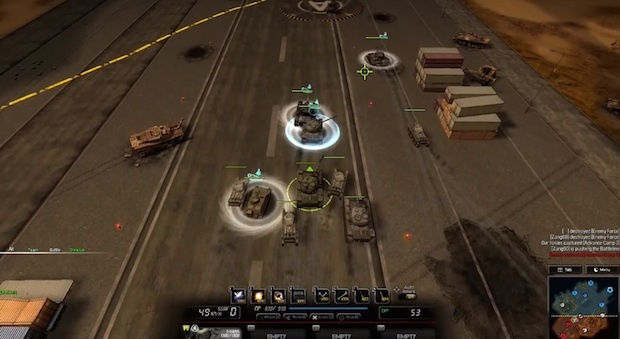 Check out the newest from Namco Bandai and Creant Studios, a free-to-play PC tank game called Battleline: Steel Warfare. It's coming to PC later this year, with a closed beta launching next month. If you want to get in on that, sign up here. Battleline is about overtaking battlefields in real time, with battles scaling up to national wars. It sounds like it's part blowing sh*t up, part strategy. "Battleline: Steel Warfare offers a unique and compelling mix of in-tank battles and broader meta-strategy gameplay," says In Joon Hwang, Director of Digital Games for Bandai Namco Games America. "The broad spectrum of abilities, customizations, and strategies within the game all come together to give players a multitude of choices not found in other free-to-play games." 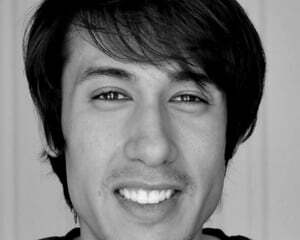 Bandai Namco says that this is part of its continued effort to grow in the free-to-play space.